Hover is the digital agency with different services, such as website creation, web design, promotion. Develop a landing page with the main services of the agency. 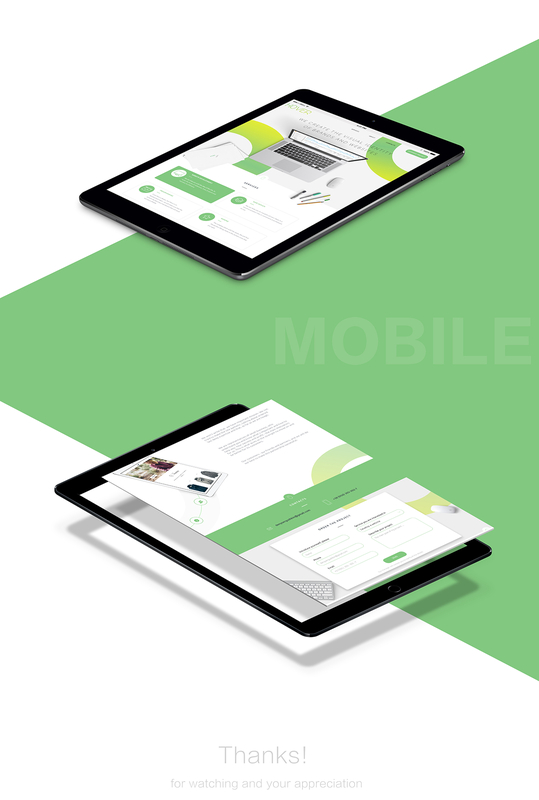 The main goal was to develop clear design with minimalistic style. In the agency young guys are working who follow the trends in digital sphere. It was important to highlight the main services of the agency and application form for customers. 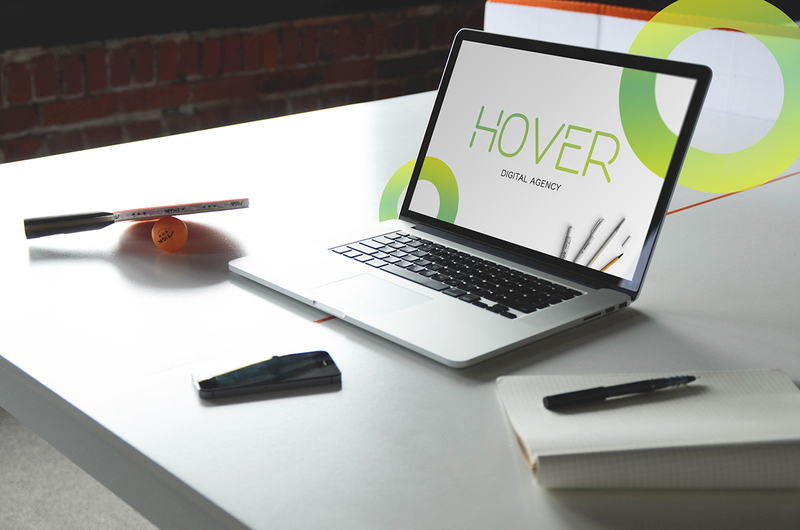 Client Hover is the digital agency with different services, such as website creation, web design, promotion. Project goals Develop a landing page with the main services of the agency. Creative solution The main goal was to develop clear design with minimalistic style. In the agency young guys are working who follow the trends in digital sphere. It was important to highlight the main services of the agency and application form for customers.